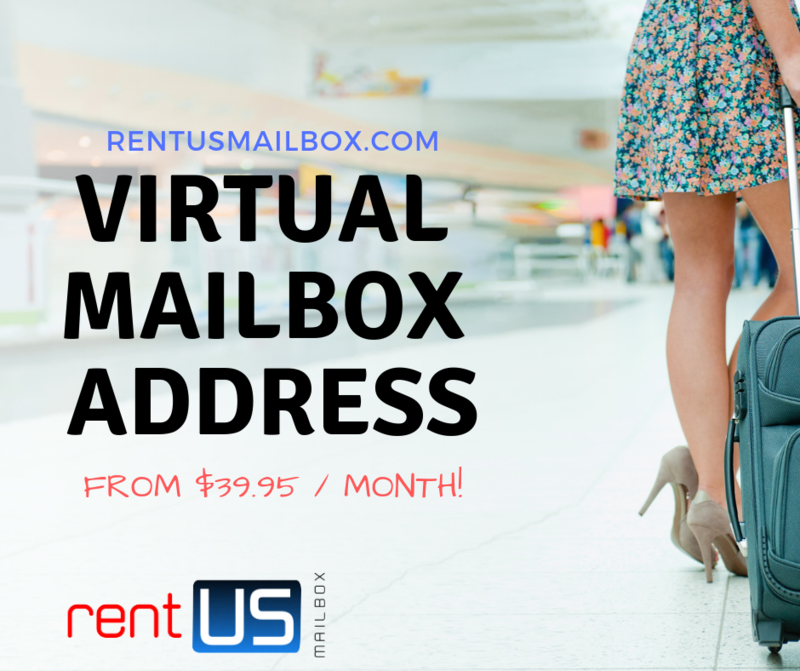 Rent U.S Mailbox: International shoppers can often save time and money by shopping American retailers or find products that they can’t get overseas. Our U.S Mail forwarding services make it easy to take advantage of these deals and opportunities. Shop any U.S. online retailer and have your order sent to your assigned USA Mailbox. Then log into our online mailbox notification system to take action from these choices: Scan, Hold, Forward or Destroy. A U.S post office box, or commonly known as a PO Box or a Postal Box, is a lockable mailbox located in your nearest U.S post office station. PO Boxes are traditionally used to receive mail when you live in areas where mail is not delivered directly to your home. These days, PO Boxes can be used for other purposes other than necessity. 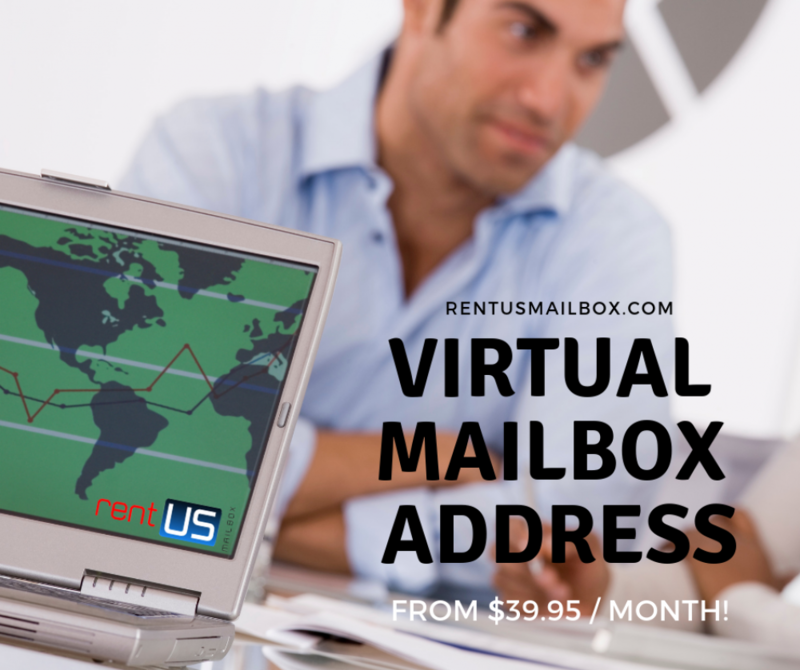 Rent PO Box to collect all your business mail without exposing your home mailing address, establish a virtual presence in Massachusetts or simply a place to collect and forward your U.S mail to where ever you are in the U.S or abroad. Our Post Office Mailbox is very popular among American Expats and international consumers who love to shop online using our mailbox address. Fast delivery of your mail through digital mail scanning services. A Layer of privacy, you won’t need to list your home address. Lower Rates Than The Post office. Secure storage and handling of your mail and packages. Consolidaton Service To Maximize Savings. Email Notifications of mail delivery. Bonded And Insured Business since 2007. Great service that I am pleased to recommend. I used myus.com and shipito.com and they cannot compare to the personalized service I am receiving from this company.Myus.com often ship me my electronics and they arrive damaged or missing. Shipito.com, Myus.com have very expensive shipping rates. This company does not advertise online because they rely on referral. I gave them all 5 stars because I am happy with them.